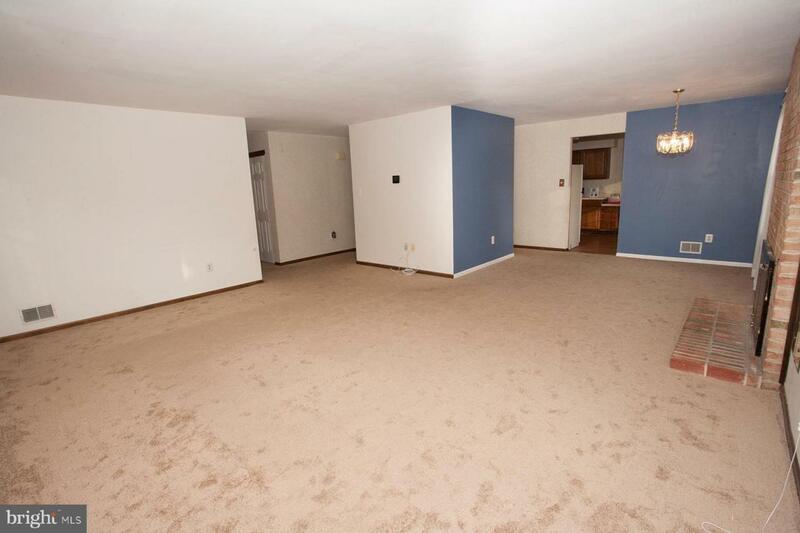 Welcome home to this lovely open floor plan ranch style home. 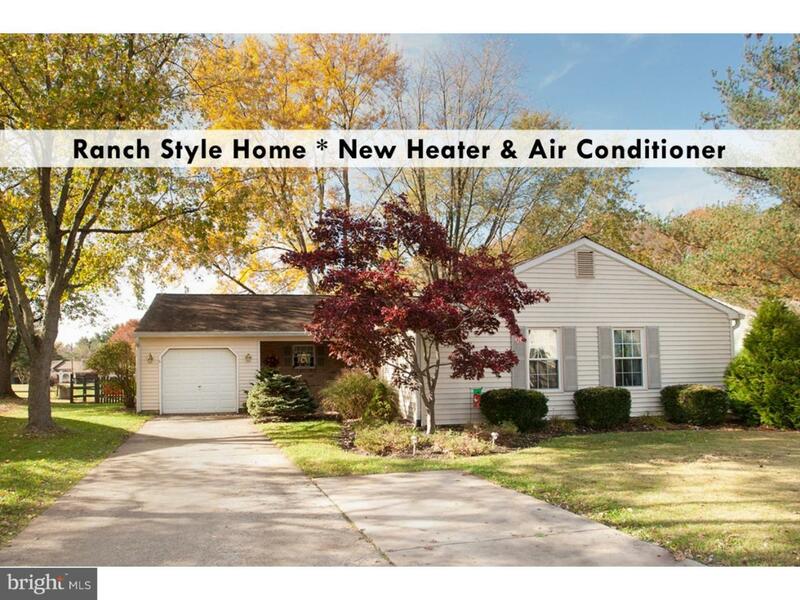 This home boasts 3 bedroom and 2 full bathrooms, an energy efficient heater and air conditioner units, very spacious open floorplan, new flooring and the most breathtaking fenced backyard. You will be greeted to the coziest covered front porch. As you enter into your tile floor foyer that leading you to the grand open floor plan living and dining room. 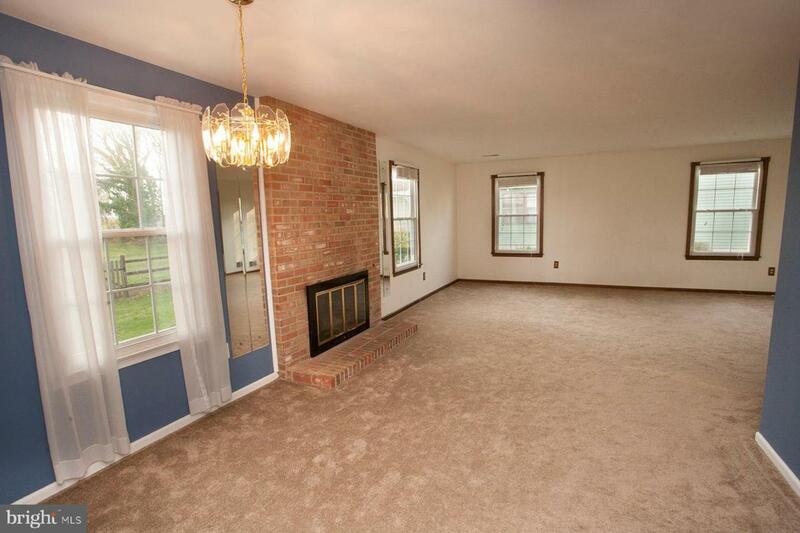 This sprawling space includes your brick fireplace & fresh newly installed wall to wall carpeting. The eat in kitchen offers wonderful oak cabinetry and includes all appliances. Steps away is your amazing laundry and utility room. Make sure to check out the energy efficient furnace. Your can also access your spacious attached one car garage. The master suite includes new carpet and attached full bathroom with stall tile shower. This 3 bedroom home is complete with a second full bathroom and very generosity sizes secondary bedrooms. Step outside to your perfectly sized fenced backyard. 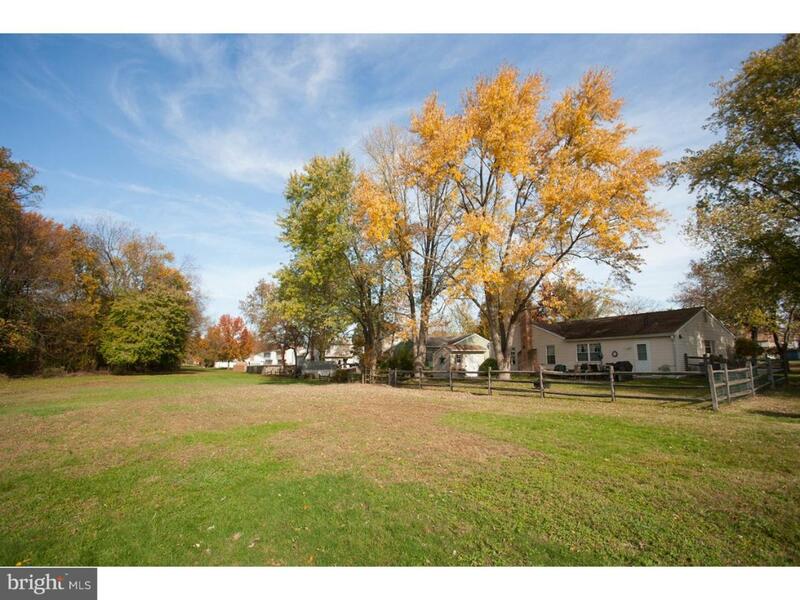 Your feel like you live on a sprawling farm with the open space preserve behind this amazing home. Your storage shed and patio complete this wonderful outdoor living space. One of the wonderful perks of the Green Acres community is the association pool and tennis counts. A perfect spot to meet with the neighbors and enjoy this friendly community. All this plus a very sought after school system, just minutes away from great restaurants, movie theaters, shops, high end grocery stores and a quick 20 minute drive into the city. What a wonderful place to call home! Don't delay make this home yours today!